The field is set for the International Drone Racing Association (IDRA) 2017 Challengers Cup Championship. Top 32 pilots have been set. And we are ready for the IDRA Challengers Cup Championship to begin. After twelve races of a competitive and grueling season only three points separate the top two pilots. 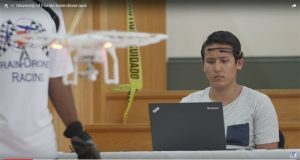 Santiago Nardin of Argentina with a total of 253 points going into the thirteenth and final race of the 2017 IDRA Drone Racing Challengers Cup season. 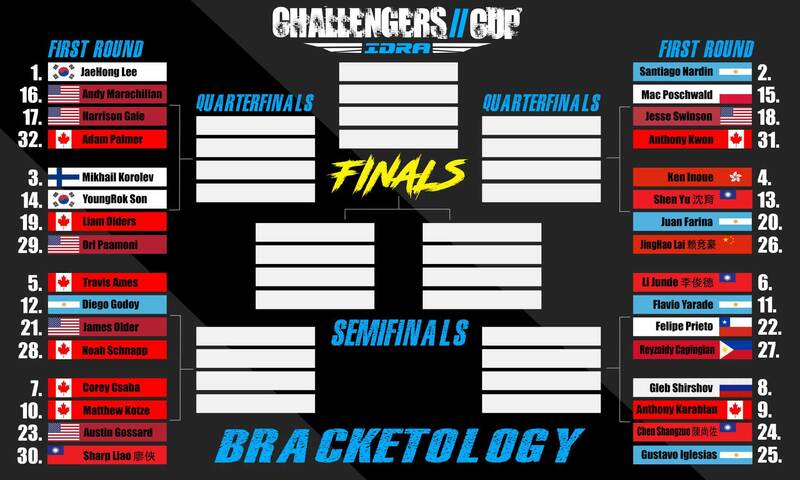 It is there in Las Vegas a champion will be crowned. 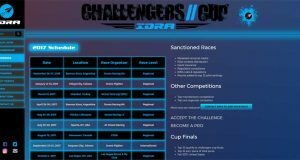 IDRA Drone Racing 2017 Challengers Cup Championship Field Top 32. Looking at the field by pilots and country of origin we see that Canada is number one with the most pilots with a total of eight. The United States is second with seven pilots, and Argentina, rounds out the top three countries with five pilots representing. 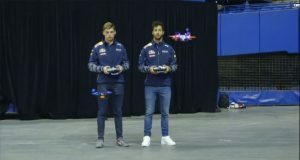 I think we are in store for some great drone racing. With an exciting IDRA Drone Racing 2017 Challengers Cup Finals and championship.